Trust the professionals at AAA Fullarmor Locksmith & Door for all of your lock and key needs. Our staff is able to handle all jobs from residential locksmith services to commercial locksmith needs and everything in between. We can provide safe and secure lock installation to protect your home or business. Because we are family owned and operated, our goal is to give personalized customer service to fit your specific needs. Our fully licensed, insured, and bonded staff has more than 20 years of experience and has been serving the local community for 10 years. We have the knowledge and experience to get the job done right! 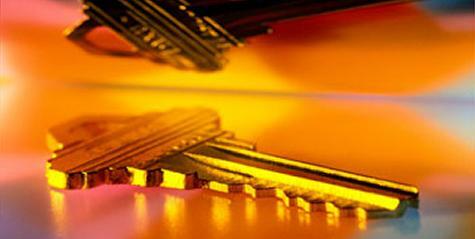 Contact our residential and commercial locksmith in Modesto, California, for rekeying and lock installation services. We have 2 convenient locations in the California area. Call our commercial and residential locksmith today for a free security consultation.